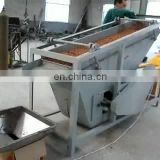 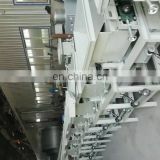 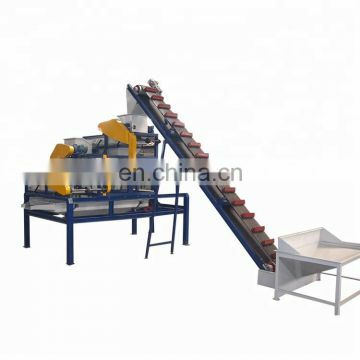 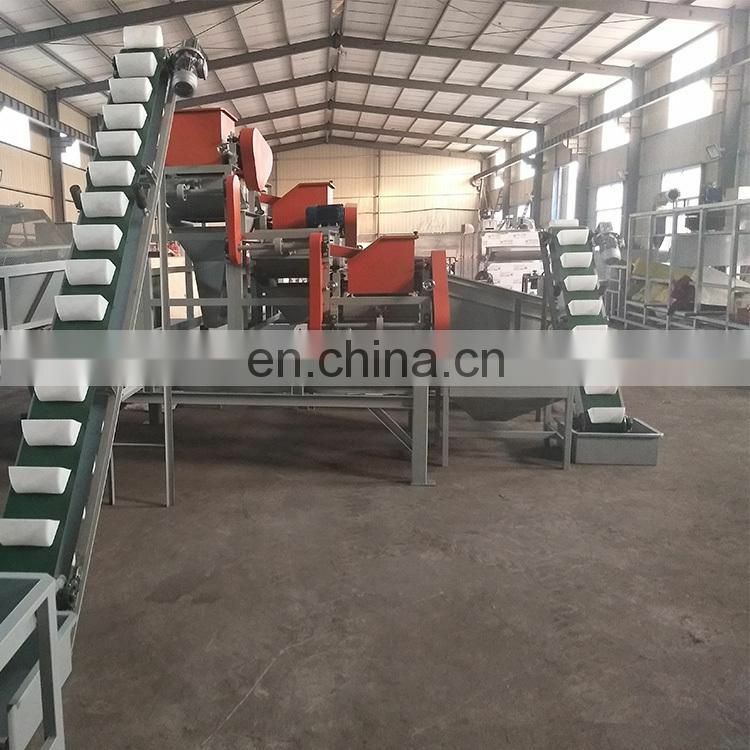 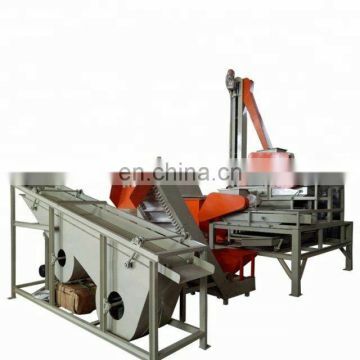 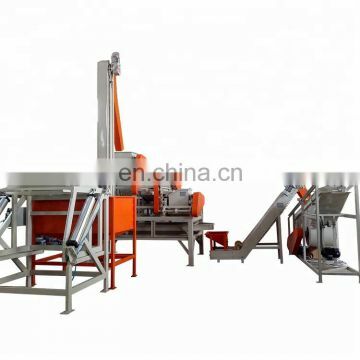 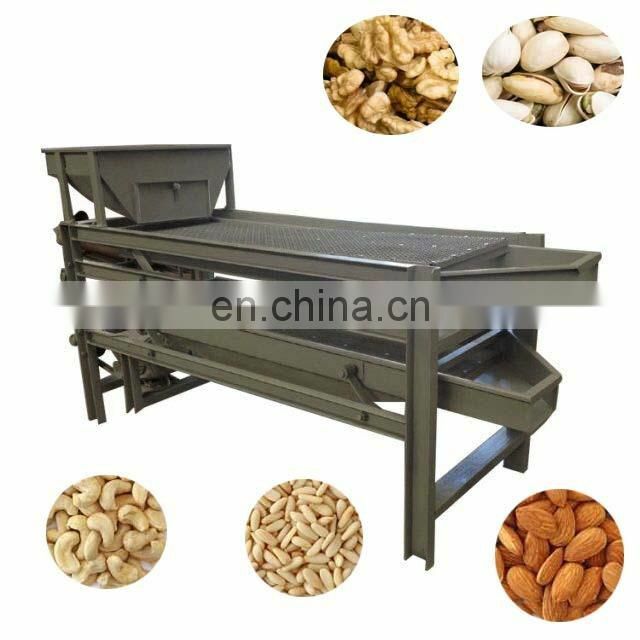 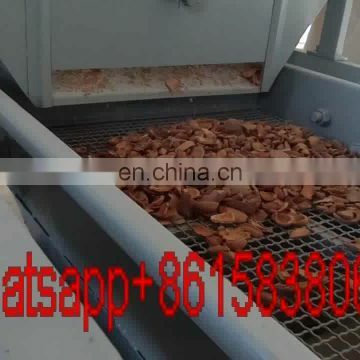 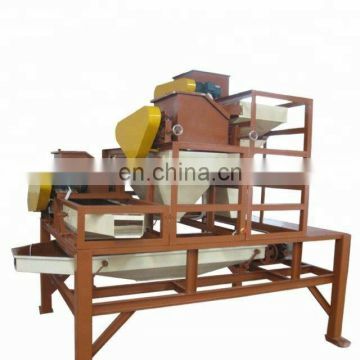 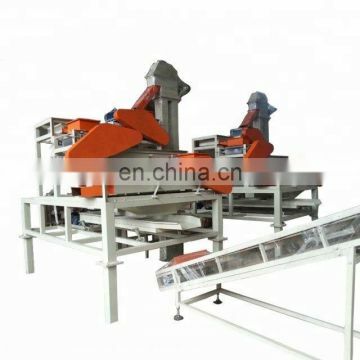 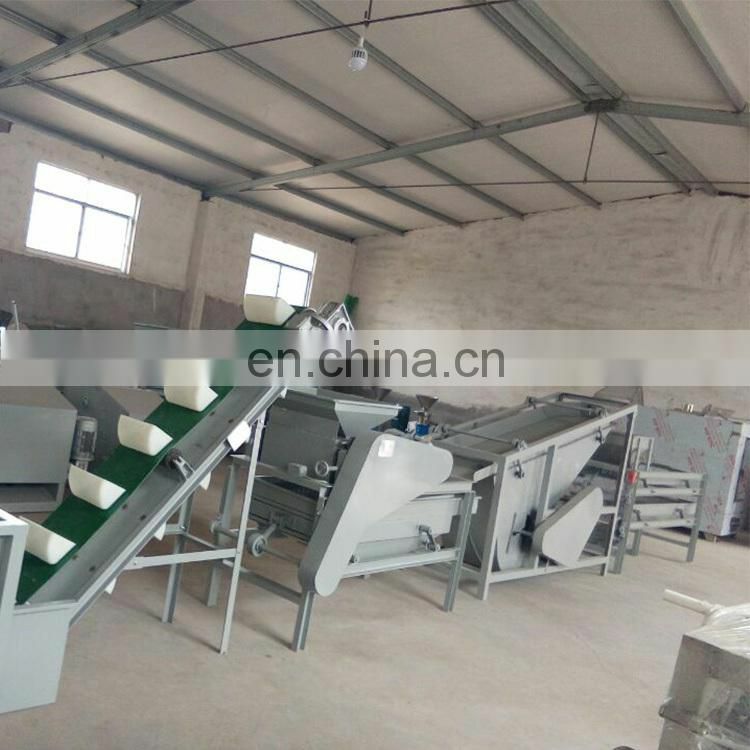 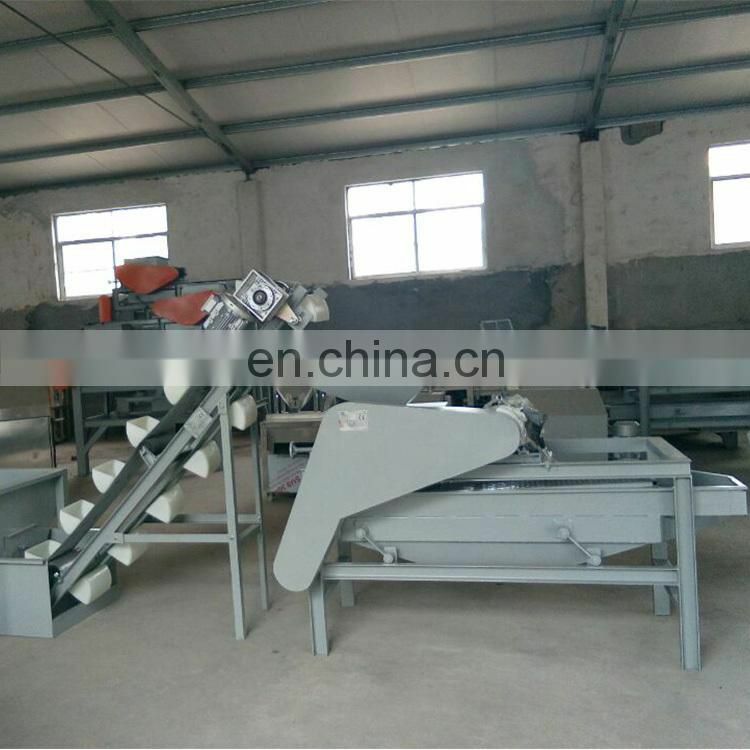 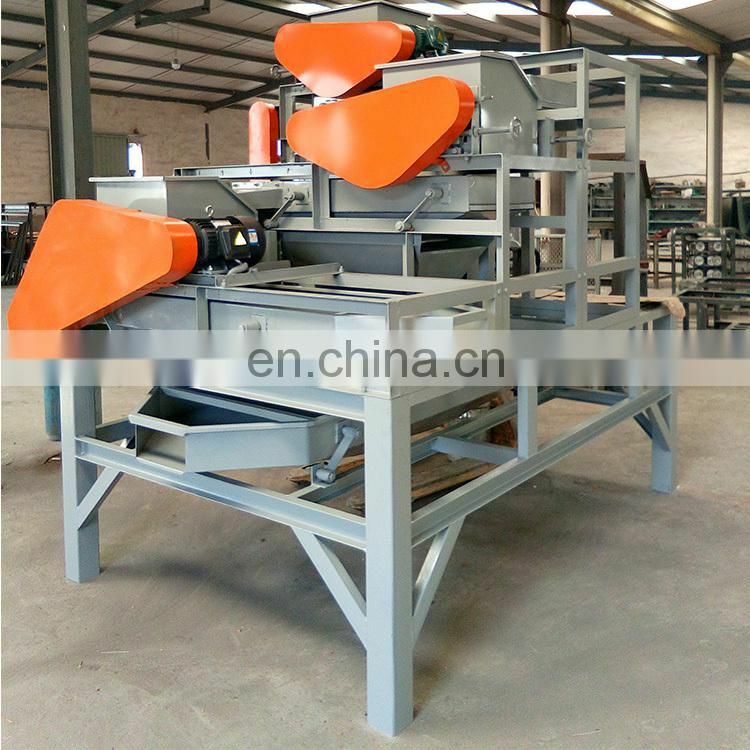 The almond production line is suitable for large-volume flow operation, clean shelling, high completeness rate and easy to clean. 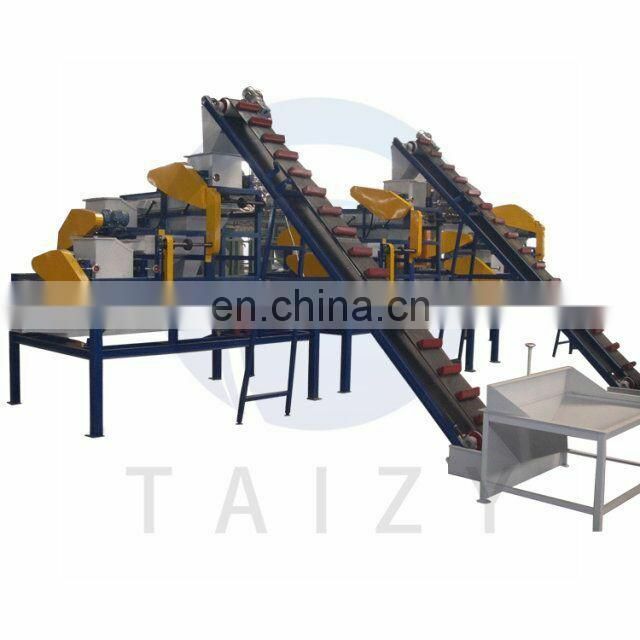 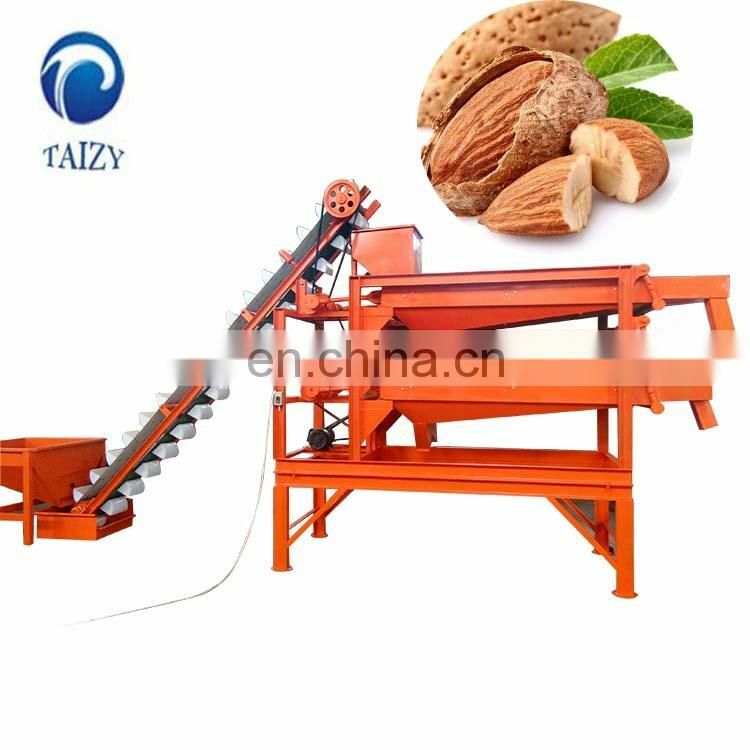 It is an ideal choice for processing enterprises such as large almonds, hazelnuts and jujubes to improve efficiency and reduce costs. 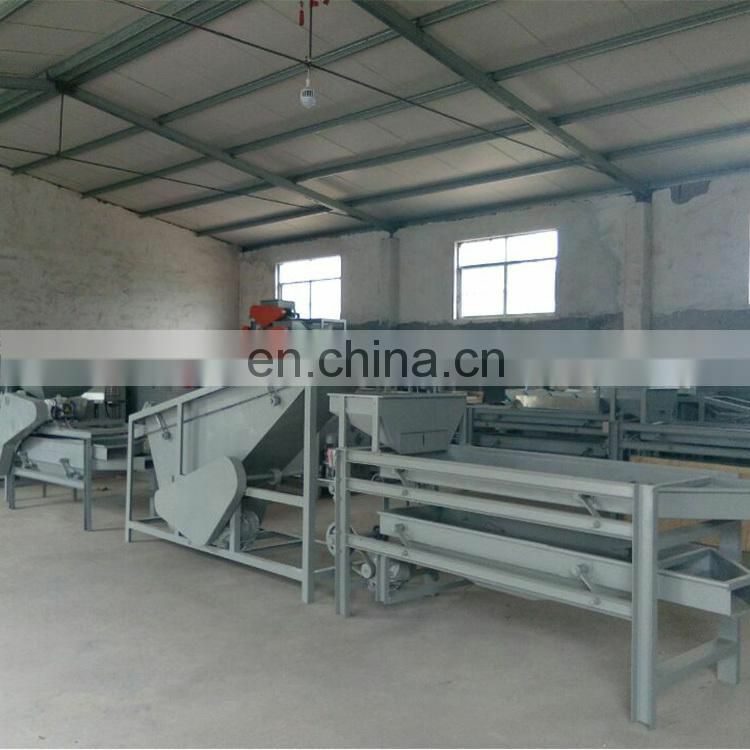 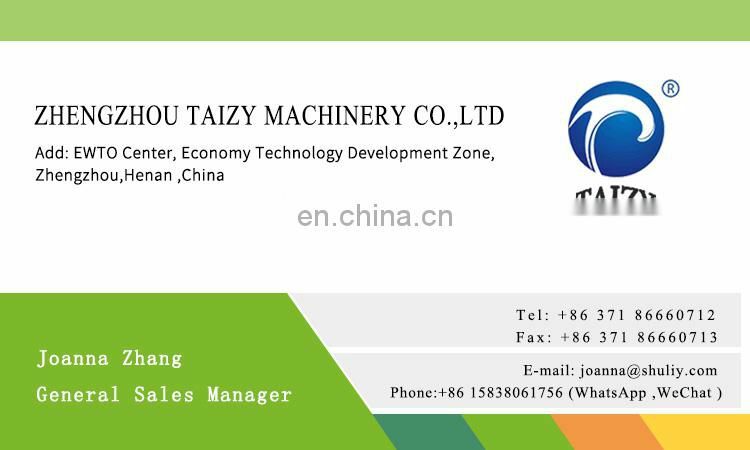 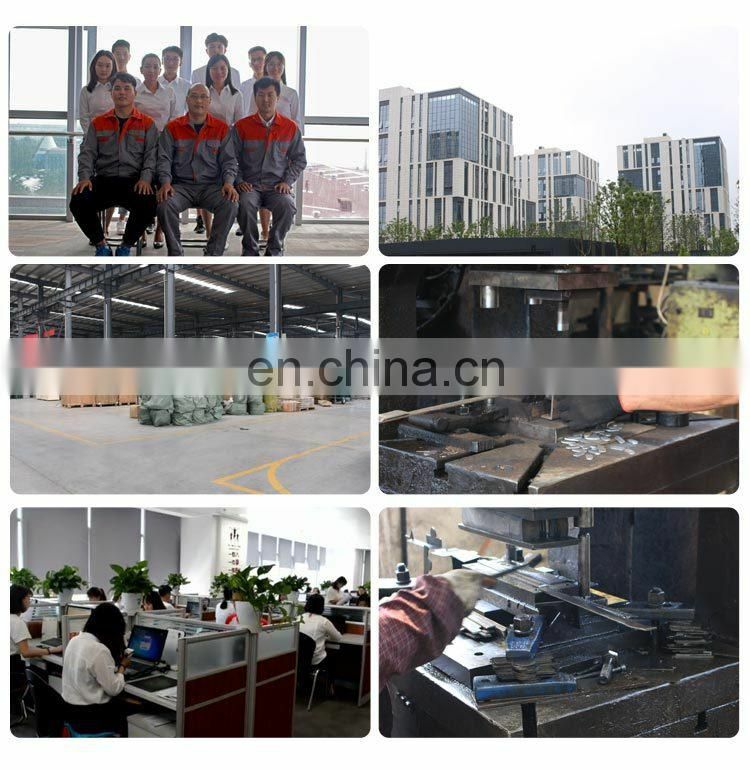 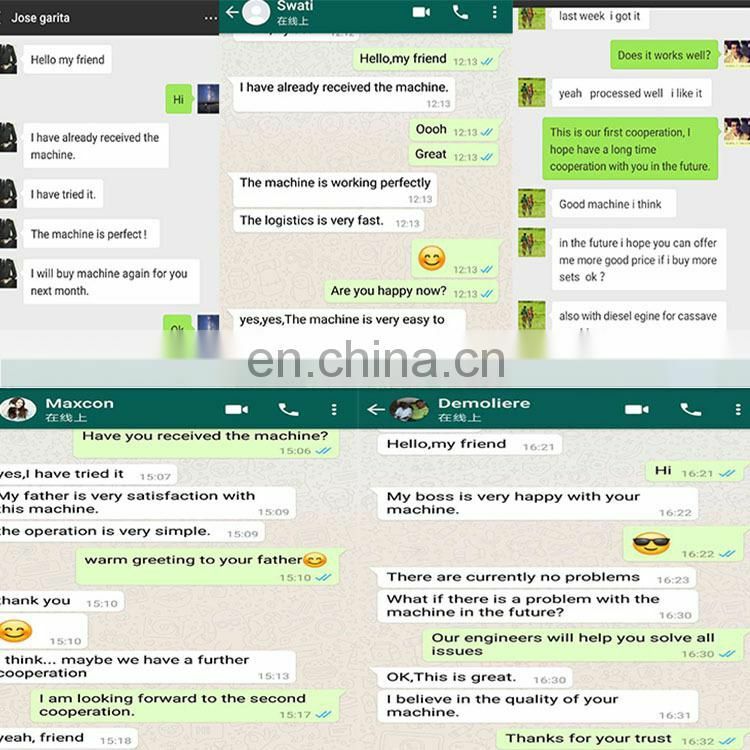 We can also design custom production lines according to the size of the customer's needs and the size of the raw materials. 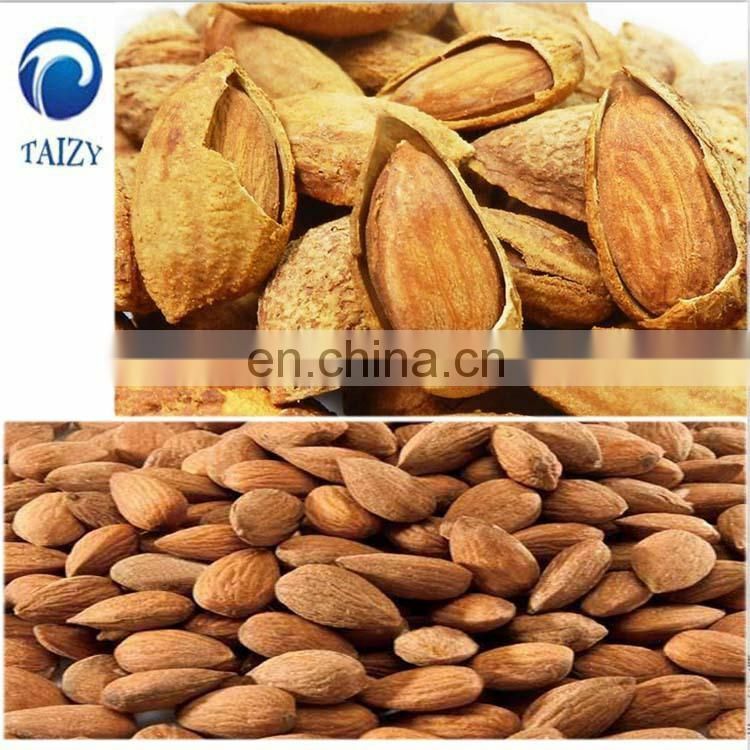 separate the shell and the kernel, one nut is out of the mouth and the other is out of the shell. 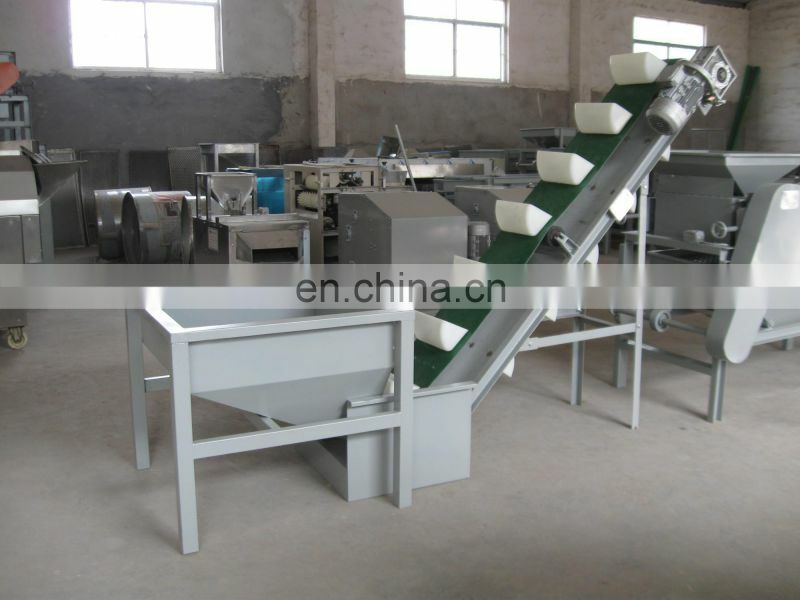 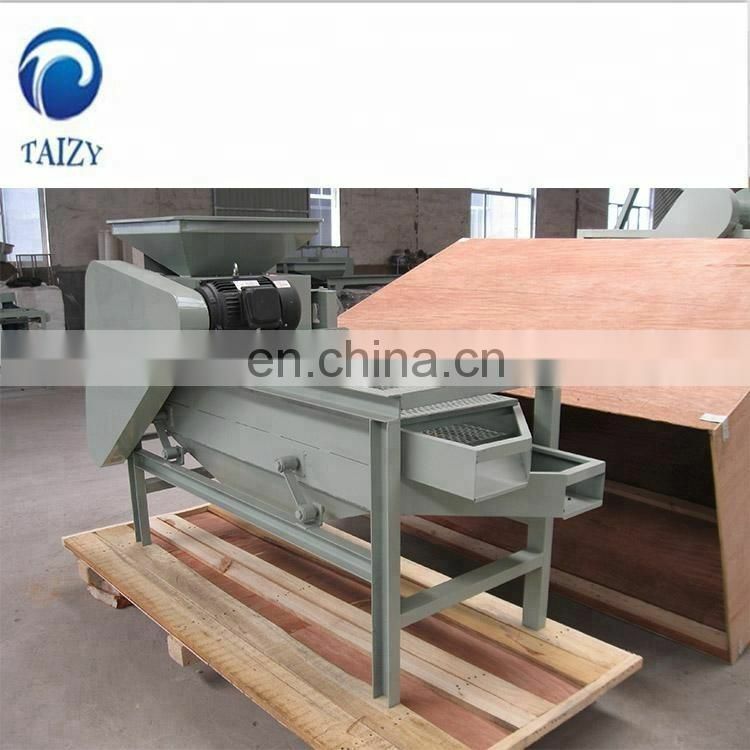 There are summary strips that are integrated into the stock sifter. 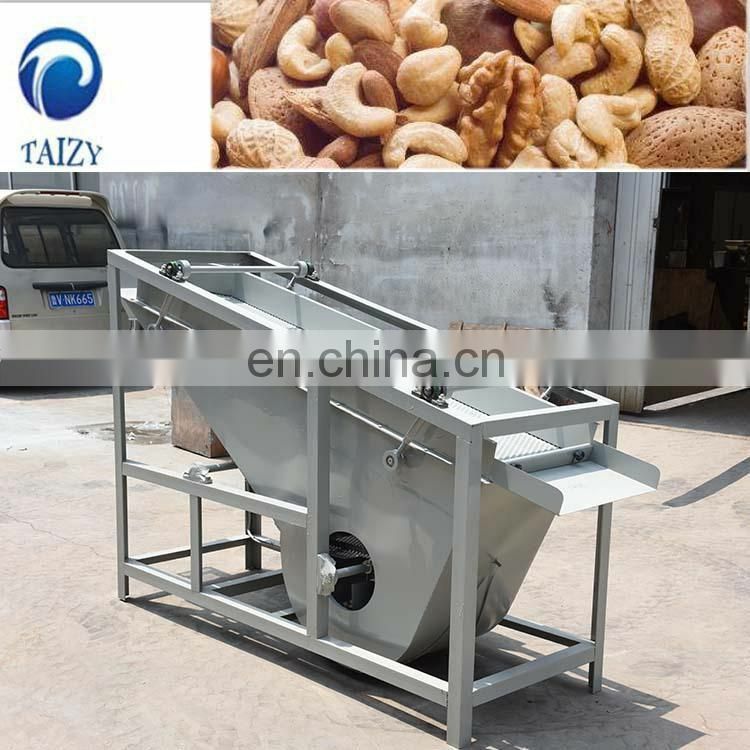 5) Soaking machine: soaking machine automatic constant temperature system soaking nuts, automatic feeding and discharging.